All-weather tires can often seem like a compromise, trying to toe the line between good warm weather performance and decent cold weather abilities. Known primarily for their winter tires, Nokian has created an excellent all-weather tire that won't disappoint in rather polarizing conditions. The WRG3 attained a score of "good" in our tests when it came to ice braking and ice and snow cornering, while on wet and dry pavement, it nailed the very good to excellent rating. Surprisingly in slushy conditions, the WRG3 is as good as it gets, while keeping hydroplaning at bay adroitly. Built-in wear indicators keep you abreast of remaining tread life, too. If you don't want two sets of tires year round, the WRG3s are a superb choice. Not available in Quebec. "Strong in snow and good on ice." 3 weeks ago by AL PRINGLE. 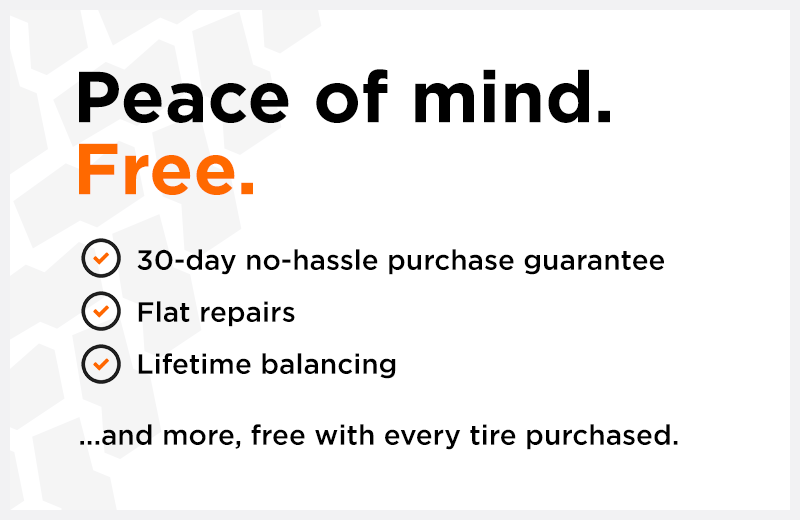 We love Kal Tire for their personalized service and care! And these Nokian tires are second to none for any type of weather you would face. We feel comfortable and confident that we are going to be safe in any weather conditions we may face! 3 weeks ago by JANE BASSETT. I've only had these tires a few weeks, but so far we are loving them. The ride seems smoother than it did with my Michelin's. No complaints. Look forward to testing them out in some snow (next year maybe). 1 month ago by DON BARNES.